Run. Walk. Stroll. Roll. Registration is open! There's an event for all ages, abilities and interests with a timed 5k Run, a 3k Walk and KAPOW Kids Dash. More than 70% of the DGC annual budget comes from donor support. 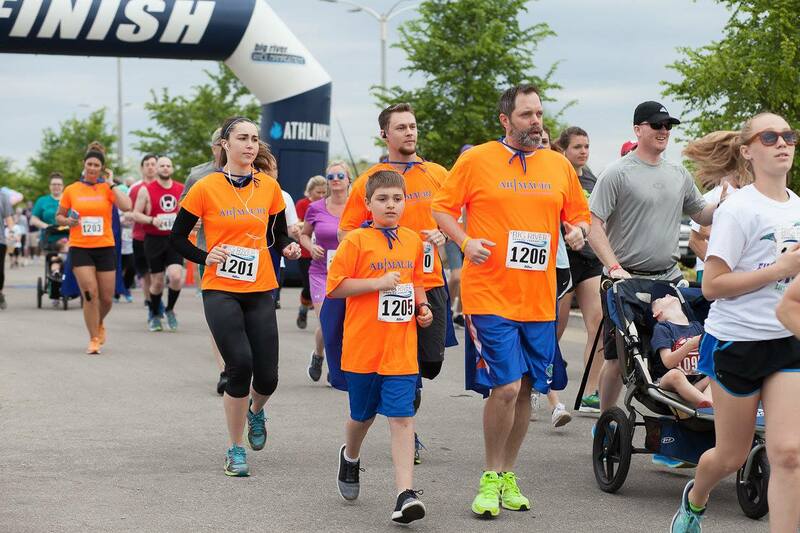 As our largest fundraiser, donations for Run for Sight are critical to continuing needed services for DGC families. If you want to contribute as part of a team's fundraising efforts, be sure to select your team in the options. 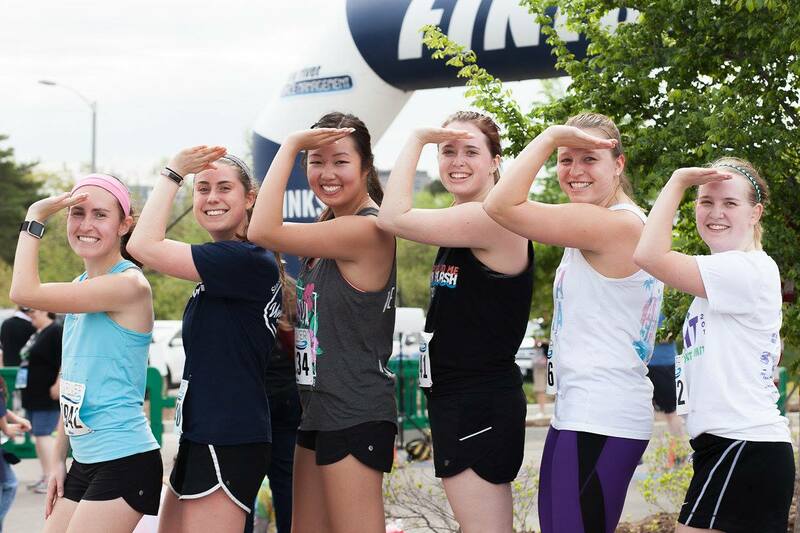 It takes more than 100 volunteers to make Run for Sight happen each year. 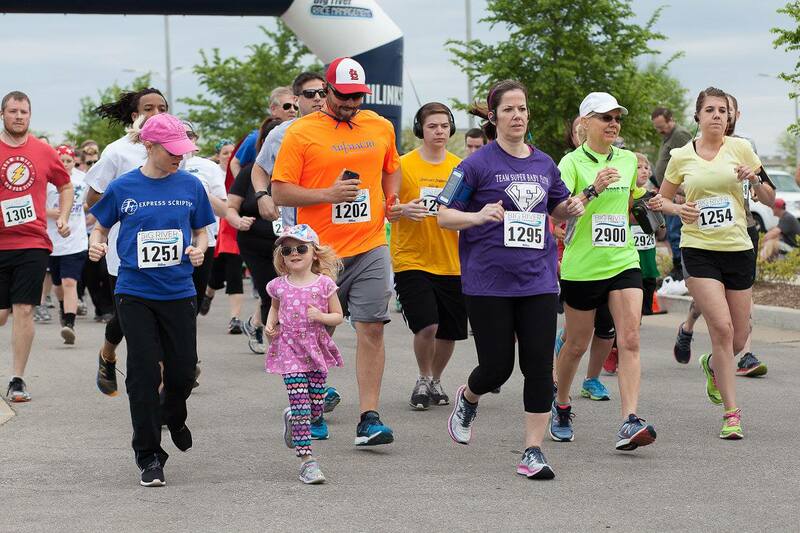 Sign up today to help with pre-event and race-day activities, including help with sponsorships and in-kind donations. We have sponsor levels for every size company and organization. 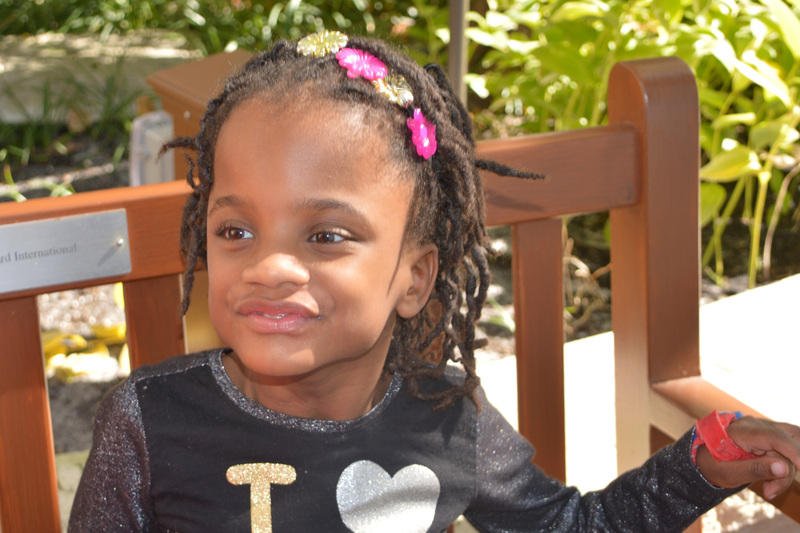 Your sponsorship makes a direct and meaningful impact in the lives of children with a visual impairment and their families.